Free shipping. Buy direct from HP. 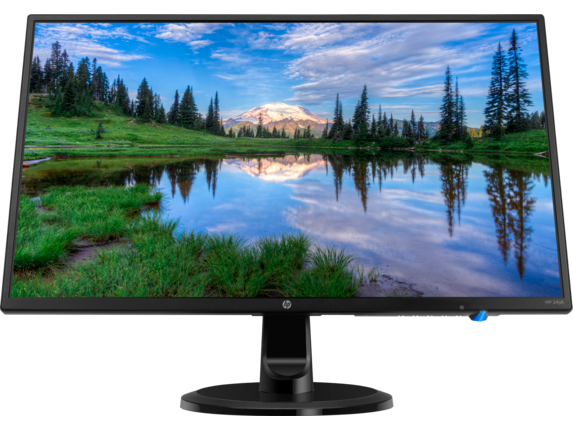 See customer reviews and comparisons for the HP 24yh 23.8-inch Display. Upgrades and savings on select products. 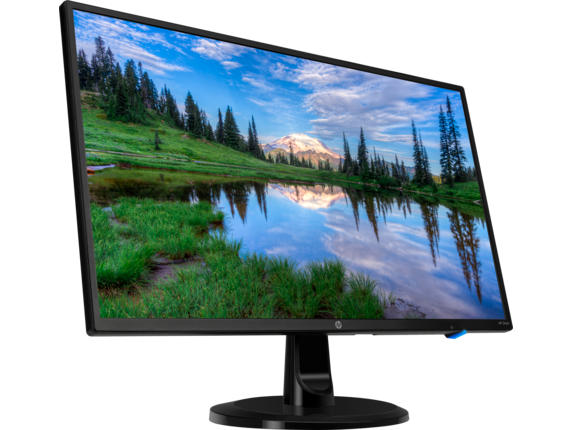 Get the crisp, clear picture quality you crave at an incredible value with this flat panel display. With stylish features you’ve come to expect, it’s user-friendly design elevates all your favorite content, whether you’re browsing the web or streaming the latest entertainment. Enjoy lifelike color and sharp details for every document, video, and email on a 23.8" diagonal screen in FHD  - from your daily tasks to your entertainment needs, this display has you covered. Watch your favorite content from any angle. This 23.8" diagonal IPS screen has 178° viewing angles for an expansive entertainment experience that everyone in the room can enjoy. Get the picture quality you’re looking for without the need for annoying dongles. 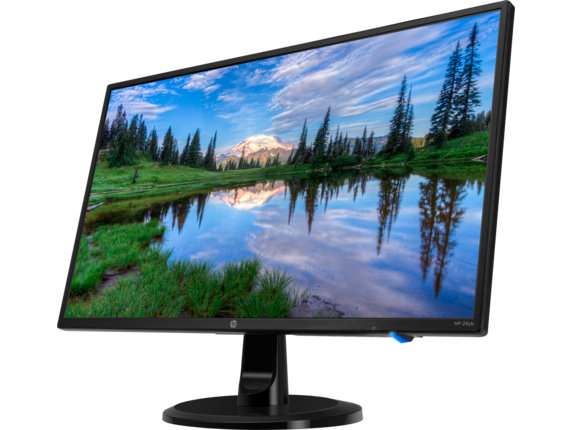 Conveniently connect your devices with VGA, DVI, and HDMI ports and enjoy a crisp, clear picture in FHD. Enjoy lifelike color and sharp details for every document, video, and email on a 23.8" diagonal screen in FHD - from your daily tasks to your entertainment needs, this display has you covered. 1 Full high-definition (FHD) content required to view FHD images. 2 Full high-definition (FHD) content required to view FHD images.